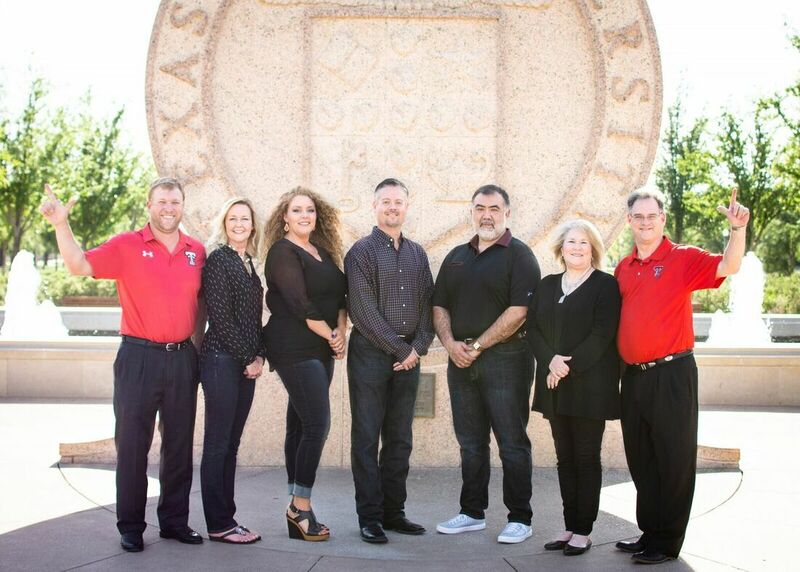 We take pride in standing apart from our competitors by keeping jobs local, believing that the best way to provide our customers with comprehensive information on property is by standing side-by-side with them on the ground in Lubbock, Texas. Headquartered and licensed directly in Lubbock, we can handle any transaction on property in the Hub City. Every employee is in the same building as are our top decision-makers, Greg Noyola and Lee Williams. This means we can deliver services and solutions that are timely and customized to your particular needs. 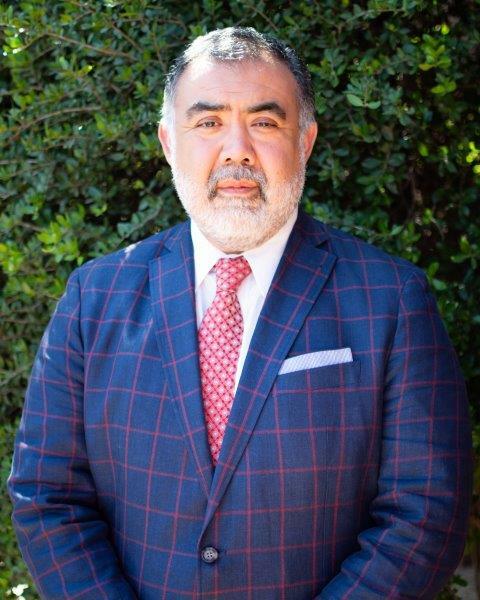 Greg Noyola is a Founding Partner at Hub City Title. He is a Lubbock native and a graduate of Texas Tech University. Greg has 17 years of experience in the title company industry as escrow officer before starting Hub City Title. As escrow officer, he faciliated various residential/commerical transactions throughout the Hub City. 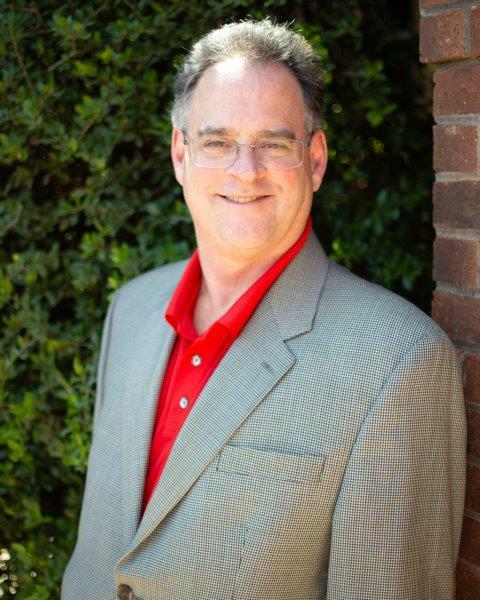 Lee Williams is a Founding Partner at Hub City Title. He is a Lubbock native and Texas Tech Graduate. 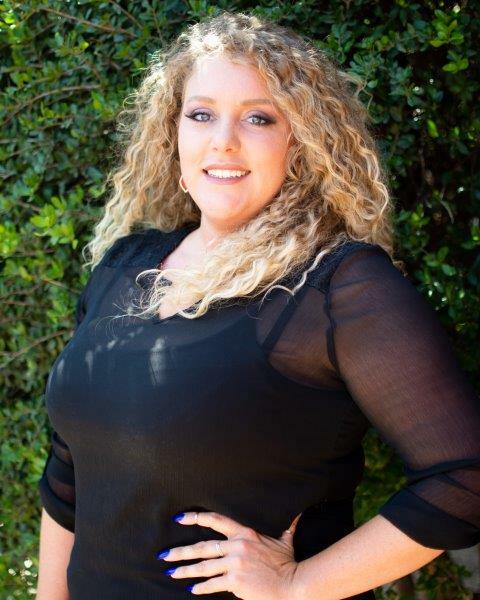 Lee holds a Bachelor of Business Administration degree in Finance and Masters of Business Administration degree in Real Estate Finance from Texas Tech University. He had spent several years in commercial real estate lending and executive management before starting Hub City Title. 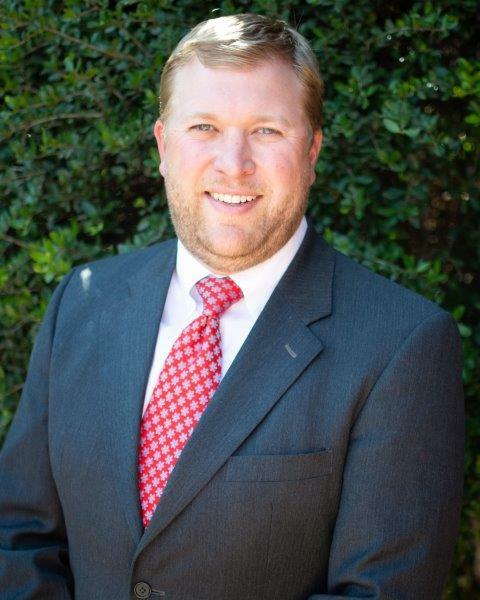 As a banker, he helped finance various residential/commercial property transactions throughout the West Texas marketplace. Hub City Title is proudly partnered with Old Republic National Title Insurance Company. Old Republic Title is headquartered in Tampa Florida and has been serving the real estate and mortgage industry for over 100 years. Founded in 1907, it has a solid reputation and is an industry leader in many aspects. Hub City Title is proudly partnered with Stewart Title Guarantee Company. Headquartered in Houston, Texas, Stewart Title Guarantee Company began in Galveston, Texas, in 1893, and has grown into one of the largest real estate service companies in the industry. Stewart Title is one of the largest title companies in the industry. Stewart provides title insurance and related information services required for settlement by the real estate and mortgage industries throughout the United States and international markets through a network of owned operations and Stewart Trusted Provider title agencies. Hub City Title is proudly partnered with a national underwriter, Alliant National Title Insurance Company. Alliant National is headquartered in Colorado and was founded in 2005 by a seasoned group of title insurance industry veterans, business leaders and entrepreneurs.